Previous ArticleNew Purchase(s): Therapy Session. 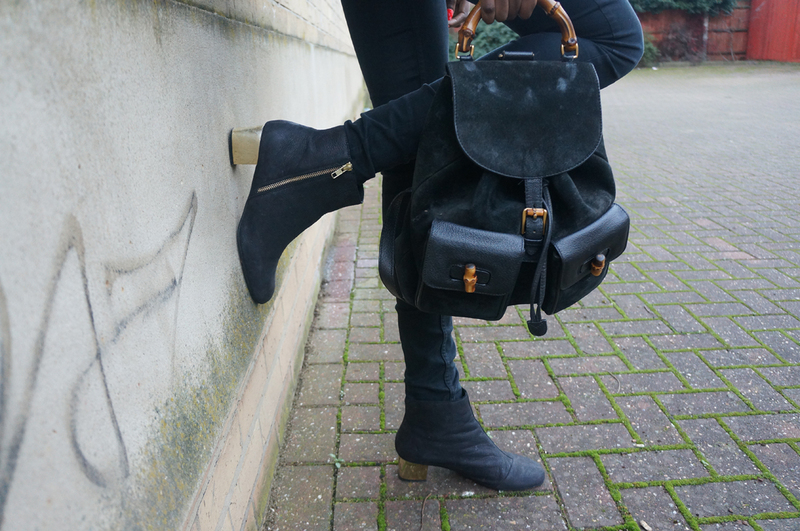 I was looking online on Topshops website last night and found so many items that I felt my wardrobe was lacking! The colour white will be going strong well in to the Spring and Summer seasons it seems and my new purchases are no exception to the trend. I love how clean and chic an all white outfit looks so I was so happy when I snapped up the last white leather and mesh skirt from the latest Topshop Unique collection which I love by the way. I also bought this white neoprene sweater; neoprene is my favourite fabric. However, page this sweater looked way better online as I thought it would be a thicker, sick more structured neoprene but it still gives a unique finish never the less! I bought some socks too, three pairs for £8, to wear with my cut out boots and last but not least a green iPod touch! I have new headphones from Modellounge and want to pursue my DJing so it encouraged me to an iPod so I can emerse myself in music 24/7! Neoprene Jumper, Topshop, £30 Leather skirt, Topshop Unique, £120 Socks, Topshop, three for £8 (£3.50 each) iPod Touch, £259 I was looking online on Topshops website last night and found so many items that I felt my wardrobe was lacking! The colour white will be going strong well in to the Spring and Summer seasons it seems and my new purchases are no exception to the trend. I love how clean and chic an all white outfit looks so I was so happy when I snapped up the last white leather and mesh skirt from the latest Topshop Unique collection which I love by the way. I also bought this white neoprene sweater; neoprene is my favourite fabric. However, page this sweater looked way better online as I thought it would be a thicker, sick more structured neoprene but it still gives a unique finish never the less! I bought some socks too, three pairs for £8, to wear with my cut out boots and last but not least a green iPod touch! I have new headphones from Modellounge and want to pursue my DJing so it encouraged me to an iPod so I can emerse myself in music 24/7! Neoprene Jumper, Topshop, £30 Leather skirt, Topshop Unique, £120 Socks, Topshop, three for £8 (£3.50 each) iPod Touch, £259 During New York fashion week girls often didn't have a place to go where they could just chill apart from their apartment and we all know what they could be like from my previous posts and vlogs! In between castings the place that all models were dying to get to was the Modellounge; a safe haven for models not only during fashion week but all year round. They are located in Union Square and is open to models so that means no bookers or model agents or promoters. Its just for girls too so its all about having a place where you feel completely comfortable amongst the craziness of modelling! Theres wifi, try games such as xbox, purchase snacks and drinks such as Vitamin Water and loads of really cool sponsors which allows models access to things that make times like fashion week a lot easier. Whether it's a massage or a talk hosted by a super model like Coco Rocha the Modellounge is all about looking after models needs and providing a safe place for them to go in between castings! One of my favourite things they provided this season was what I would call 'The Modellounge Survival Kit' pictured below! They also give away headphones from their sponsor Beats by Dr. Dre and phones by Windows; they really do look after models! I was looking online on Topshops website last night and found so many items that I felt my wardrobe was lacking! The colour white will be going strong well in to the Spring and Summer seasons it seems and my new purchases are no exception to the trend. I love how clean and chic an all white outfit looks so I was so happy when I snapped up the last white leather and mesh skirt from the latest Topshop Unique collection which I love by the way. I also bought this white neoprene sweater; neoprene is my favourite fabric. However, page this sweater looked way better online as I thought it would be a thicker, sick more structured neoprene but it still gives a unique finish never the less! I bought some socks too, three pairs for £8, to wear with my cut out boots and last but not least a green iPod touch! I have new headphones from Modellounge and want to pursue my DJing so it encouraged me to an iPod so I can emerse myself in music 24/7! Neoprene Jumper, Topshop, £30 Leather skirt, Topshop Unique, £120 Socks, Topshop, three for £8 (£3.50 each) iPod Touch, £259 During New York fashion week girls often didn't have a place to go where they could just chill apart from their apartment and we all know what they could be like from my previous posts and vlogs! In between castings the place that all models were dying to get to was the Modellounge; a safe haven for models not only during fashion week but all year round. 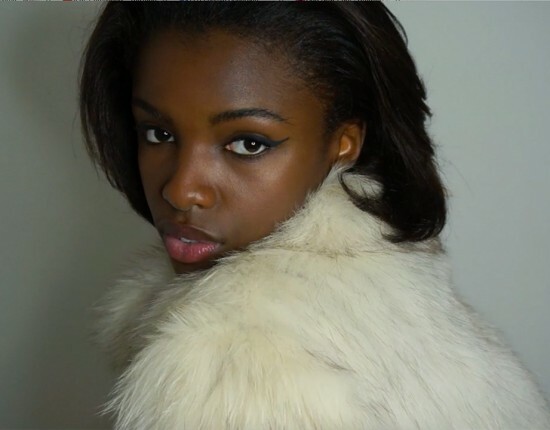 They are located in Union Square and is open to models so that means no bookers or model agents or promoters. Its just for girls too so its all about having a place where you feel completely comfortable amongst the craziness of modelling! Theres wifi, try games such as xbox, purchase snacks and drinks such as Vitamin Water and loads of really cool sponsors which allows models access to things that make times like fashion week a lot easier. Whether it's a massage or a talk hosted by a super model like Coco Rocha the Modellounge is all about looking after models needs and providing a safe place for them to go in between castings! One of my favourite things they provided this season was what I would call 'The Modellounge Survival Kit' pictured below! They also give away headphones from their sponsor Beats by Dr. Dre and phones by Windows; they really do look after models! During New York fashion week girls often didn't have a place to go where they could just chill apart from their apartment and we all know what they could be like from my previous posts and vlogs! In between castings the place that all models were dying to get to was the Model Lounge; a safe haven for models not only during fashion week but all year round. They are located in Union Square and is open to models so that means no bookers or model agents or promoters. Its just for girls too so its all about having a place where you feel completely comfortable amongst the craziness of modelling! Theres wifi, viagra approved games such as xbox, ask snacks and drinks such as Vitamin Water and loads of really cool sponsors which allows models access to things that make times like fashion week a lot easier. Whether it's a massage or a talk hosted by a super model like Coco Rocha the Model Lounge is all about looking after models needs and providing a safe place for them to go in between castings! One of my favourite things they provided this season was what I would call 'The Model Lounge Survival Kit' pictured below! They also give away headphones from their sponsor Beats by Dr. Dre and phones by Windows; they really do look after models! 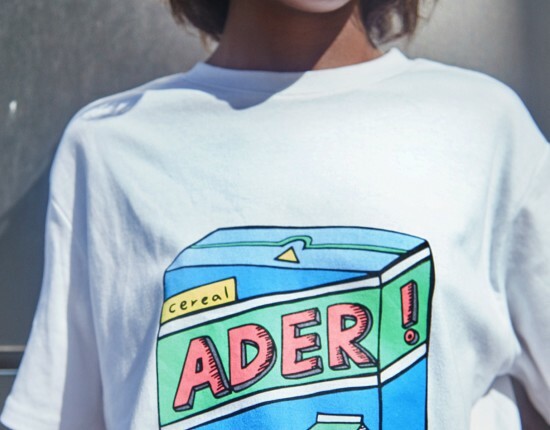 Brand to Watch: Ader Error. Love this look gorgeous, right on trend!